In our quest to talk to grassroots riders, we asked Jered Allcock of Shutt Ridley to answer a few questions – here’s that interview – a rather excellent series of answers I must say in one of my favourite ever Q & As! Jered Allcock of Shutt Ridley is a second category rider who started cycling getting to and from college in my 2nd and 3rd years there back in 2009. He explains more – “What happened was I had a nemesis at college (bear with me) named Phil. You know when you meet someone and immediately you just don’t hit it off and everything about the other person just winds you up? Well this guy was that person for me! Anyway, I had been getting the bus which the college was subsidising and one day I tried to extend the proverbial olive branch to Phil and knowing that he got the train to Oxford every day I suggested he look into subsidised travel. So he realises he’s not eligible for it and then kicks up a fuss that it wasn’t fair that I was getting it and then that was the end of my way of getting to college cheaply! 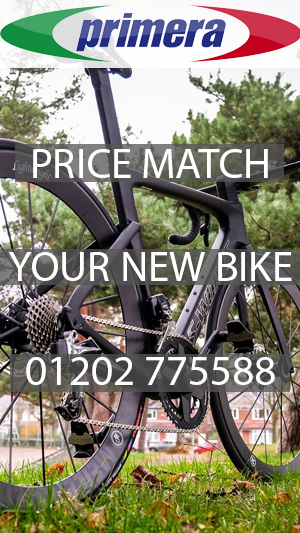 I did some sums and it was then cheaper to buy a bike, drive part of the way then cycle the rest of the way. In a way he did me a favour I guess. I decided I enjoyed riding a LOT and would go out for a spin on the weekends. One day I chanced upon Luke Souter (who is now one of my best friends) leading a British Cycling “Go Ride” thing, so I joined them on their way back to Banbury. 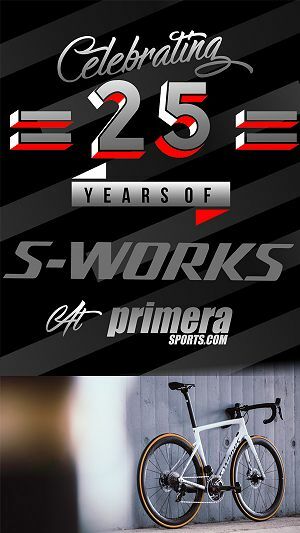 One thing led to another and I had joined my local bike club after buying a second hand road bike to supersede the commuter bike I was riding. I found the culture and the people really encouraging and before long I was enamoured. After a year or so, and a few sportives, I wanted more of a challenge so I entered my first race and the rest, as they say, is history – your standard tale of betrayal, comradery and addictive obsession! VeloUK. Best result for you in 2018? Jered: Either second in the Elite circuit race at Dalton Barracks where three of us broke away in the first 10 mins before Ken Buckley decided he didn’t want to ride with us in the last 15 mins of the race! Or 15th in the Shutt VR Reg A road race which I accidently did fasted. This time last year I was aiming much higher than where I am now, Gearing up to try and achieve 1st cat. I’ve found this year hard: my dad was diagnosed with terminal liver cancer at the start of this year shortly after his 61st birthday and sadly passed away in early September. Trying to balance my career, relationships, cycling and travelling the four hours up to North Wales to see him as often as possible was challenging – but I regret nothing. During the final 8-9 months, I was constantly on edge, false alarms, comas, hurring there in the middle of the night at the drop of a hat and waiting for that phone call. He was so proud of everything I did, showing photos of the bespoke furniture I had made at work or pictures from races I had sent him to anyone he could. 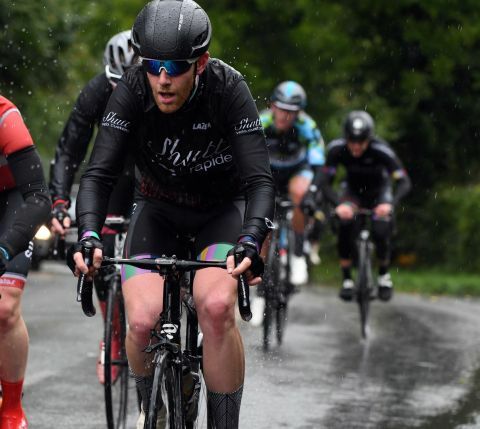 VeloUK: Best race you competed in, other than the Shutt VR one, in 2018? Jered: Thames Velo National B at Drift Road. I even managed to squeeze into the top 20. It was very fast, over 46kph I think. Eleven of the top hitters broke away in the first half – the likes of Rhys Phillips, Dan Bigham etc; real TT monsters… and Will Fox who sat in and outsprinted everyone at the end! The last 3km is down a wide straight road, not technical at all, so I could concentrate on just trying to move up through the bunch for a good position in the last few hundred metres. 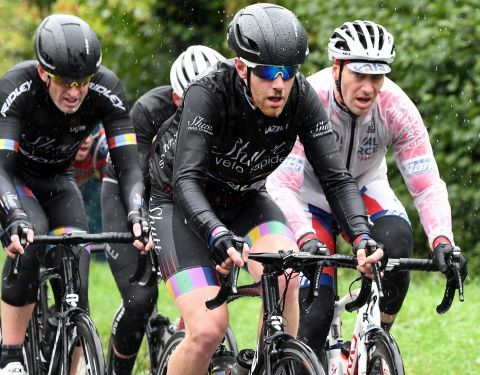 VeloUK: Favourite pro race to watch on tele and why? Jered: Don’t get me wrong, I think The TDF always has been and always will be the best televised race. But it’s a commitment! I did think the camera work on La Course was a lot more cinematic and dramatic than Le Tour. My favorite to watch is Strada Bianche for the reason that it’s just around the time of year when I start to enter the season’s first few road races. I find it really inspiring and it’s usually a really exciting race. VeloUK: Favourite pro rider to watch on tele and why? Jered: The thing I like about Van Vleuten is her tenacity in every race and looks like she’s always pushing the limit of everything. Favorite male pro is probably Cavendish or Kittel – they always put on a great show in a sprint! Jered: I usually train around 10-12 hours per week. My training is usually very structured thanks to my coach Jacob Tipper so I feel like I get a lot out of the time I spend training. I also, more recently, have put myself back in charge of organising my race team which also takes up a fair bit of time. (I had taken a back seat for most of this year due to dad’s illness) We’re just currently trying to finalise a few new sponsor agreements which I’m really excited about and we’ll be announcing them in the run up to Christmas so check us out @shutt_ridley_rt on instagram, Facebook etc. I am hoping to find a cash sponsor to help with a few international races we have planned for next year too. 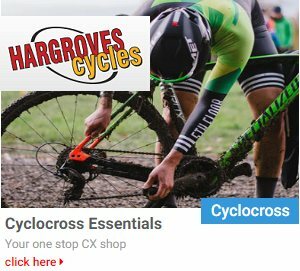 VeloUK: Your race bike for 2018 was? Jered: A monochrome Ridley Noah SL. I think it’s a wonderful bike! I was so stoked when we got the deal with Ridley (through Madison – thanks John!) because I was contemplating getting one this time last year anyway. I love it so much I’m racing on it again next season, but in the meantime I’ve recently gotten into cyclocross so I’ll be on a Ridley X-Ride until I run off to warmer climates in February! 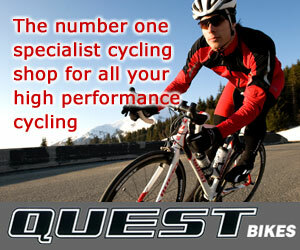 VeloUK: What is the one thing about a bike you are fussy about (wheels/type of groupset/tyres/colour scheme etc)? Jered: There are some things I feel are opinion and others I feel are a fact. Such as – in my opinion, Shimano is the best groupset whereas it’s a fact that tyres should only ever be black or black with tan sidewalls. Brightly coloured tyres are just plain wrong! I think bikes should be presented thoughtfully with sympathetic and best matched components to it’s design. I am probably most fussy about fluro yellow and how I don’t want it within a 100m radius of my person or bike! 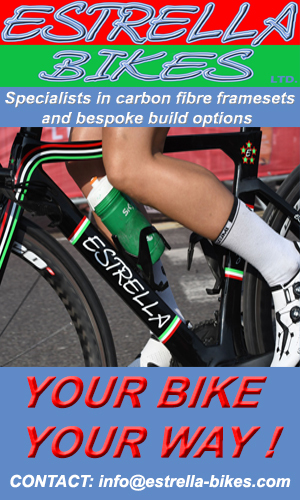 We’re also just about to start producing our own aero socks too which is cool and they’ll be both an off the shelf item and a custom kit option too. It’s great being a part of Shutt VR because of how fast everything happens. If, for instance, I needed a new jersey or shorts or anything, I could just message Justin (ceo of Shutt and teammate) and I’d have it within a couple of days! VeloUK: Which pieces of the clothing would you use on a rainy, cold day like winter now? Jered: Tights (I feel these are more of a calendar based thing for me anyway!) Long sleeve base layer, Roubaix top, rain jacket, gloves and overshoes. You do get toasty with the rain jacket on top. If it’s really cold, I’ll add a short sleeve jersey on underneath as another layer and arm warmers too. But that’d be sub 0 temperatures. 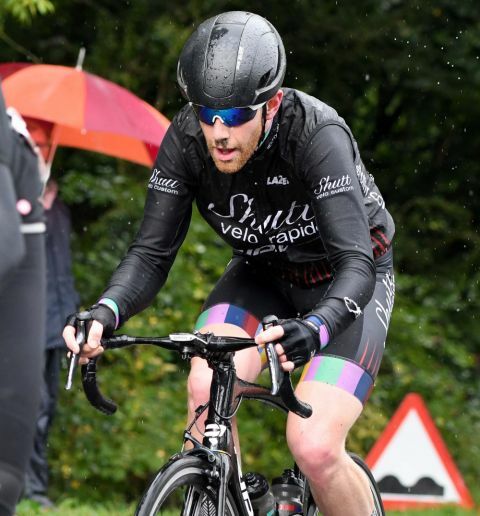 VeloUK: What’s the best thing about the Shutt VR clothing? Jered: The pads in the shorts. All of Shutt’s range since Justin took the business over a few years ago are fantastic. It’s really well made, comfortable like nothing else and I really love the rainbows on everything too. But the Chamois pads are genuinely better than everything else I’ve tried. 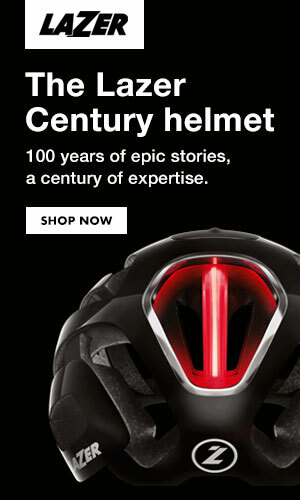 VeloUK: Finally, your favourite item of clothing from Shutt VR you use most on a bike. Jered: My Roubaix top. It’s like wearing a hug!